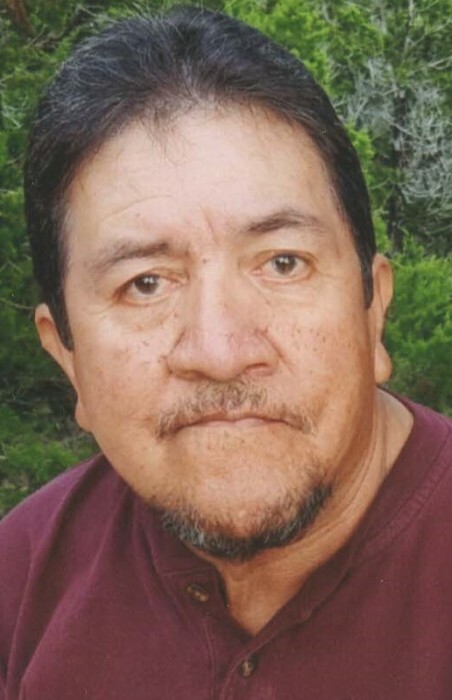 Obituary for Jesus C. Gonzales | Hondo Funeral Home, Inc.
Jesus Correa Gonzales, age 62, went to be with the Lord on December 27, 2018. He was born in Munday, Texas on August 11, 1956 to Raul and Louisa Gonzales. Jesus is preceded in death by his parents, brothers: Theodoro Gonzales and Jose Luis Gonzales. Jesus is survived by his loving wife Maria Gonzales; sons: Orlando Rodriguez Jr., Travis Salazar (Megan), Trevor Salazar (Kabrina); daughters: Trisha Salazar and Tayah Rodriguez; sisters: Elmira Alderete, Oralia Espinoza, and Nelda Ybarra, brothers: Raul C. Gonzales, Jr., and Rojelio Gonzales, and 10 grandchildren.